Which are you? A Lover or Hater of the bins? You can guess which I am from this blog!!!!! When I was little it was always my father’s job to empty the bins, as well as polish our shoes on Sunday evening. Our lives are too different now, and it is left to whoever finds the bin full – which in reality means me as the Men are good at not seeing that it’s full! Add to this the difference in every borough and county bin-emptying system, and you get bad bin etiquette! Oh for the days when it was all the same, and simple, and clean!! And being the coward I am, I will say nothing to the chap that is here, and clean it up myself, as I did last week after the painters had done the same thing! I will then put a reminder up in my kitchen to myself to ask the next lot of builders NOT to do the same!!!! Morning. It is Monday, the start of the week for most people, and the sky is almost clear of clouds as I look out into my garden. It rained in the night, saving me from watering before breakfast, and allowing me to type this on my new laptop. This new bit of technology has been long-coming for me, and produced very conflicting emotions. The main reason for buying it…well, one of the main reasons, was to be able to edit my photos not he fly, or at least wherever I am, and be able to send them off to the teacher even if I have no broadband here!!! Last Sunday night saw me awake until well after midnight sending raw pics to our Photo club teacher over my mobile account as the phone line had died! usually I convert them into Jpegs with LightRoom, rename them, and put a little comment with each. None of this was possible due to ending to download LightRoom again onto my new hard drive on the main computer (which everyone uses). Oh the Frustrations!!! i’m surprised none of you heard me yelling! Being old-fashioned I wasted to talk to a human about it, and spoke to a lovely Irish lady who went through all the specs, the pros, the cons, and finally she said I deserved it! Of course, she has no idea whether I do or not. I’m not too sure I do deserve it, but it is too late now!! I went ahead, despite having to phone my bank to assure them it was me trying to spend so much money with Apple, not a fraudster. In fact Apple called me back after that …the cynical amongst us will say they wanted my sale; the rest will do what I did, be thankful, and fork over the dosh!! SO, this blog is brought to you care of my MacBook Pro, and a very dodgy broadband connection…which is a whole other blog! And before you lot start saying “lucky Girl”, it wasn’t that type of night! This weekend our phone line died. Which meant no broadband. Sunday might night was the deadline for this month’s Photography assignment, and as per I was leaving it all till the last moment…note to self, do it before the weekend next month! I suspect it is all my fault, but don’t tell the phone company! We have a pressure washer, and the front door step needed hosing down after the door had been painted…getting the picture? The wiring is old, and I assume water has got into the line. So now when you pick up the phone it is like someone else is on the line…nothing…not even have breathing. Add on to that a flat battery in my car from last Wednesday night (I think) when I left the keys in it…took me ages to find them too!! So, when Son returned from the supermarket trip, and before he disappears up to London, we will jump start my trusty, if dusty, steed and I will go on a long journey to recharge my batteries….in both senses! I will make sure I have my AA card with me incase the car doesn’t start again when I return home though, as I’m not too sure I trust it…the battery. Googling how long it takes to recharge just gives you loads of different advice form “forget it, & get a new battery” to ” just drive for over 20minutes” It also depends on your car, the age of it and the age of the battery. So, here’s to a better day after a very short night of brain fizzing; to new sights, sounds and discoveries. I hope your days go well too. Author thebissonPosted on June 23, 2014 Categories UncategorizedLeave a comment on Oh, What a Night! I must try to use smaller titles than this! As you may know I have joined a PC ( photo club) that meets in a pub ( where else!) once a month and we are given an assignment by Our Leader (photographer and teacher Andrew Newson ). Our first one was Movement. I took to this one almost immediately as it meant I could explore doing blurry images on purpose instead of the usual accidental ones! The first thing I had to do tho was find the tripod…”Easily done, surely?” you ask? You don’t know me very well, do you! I had to give up and buy a new one in the end!!! 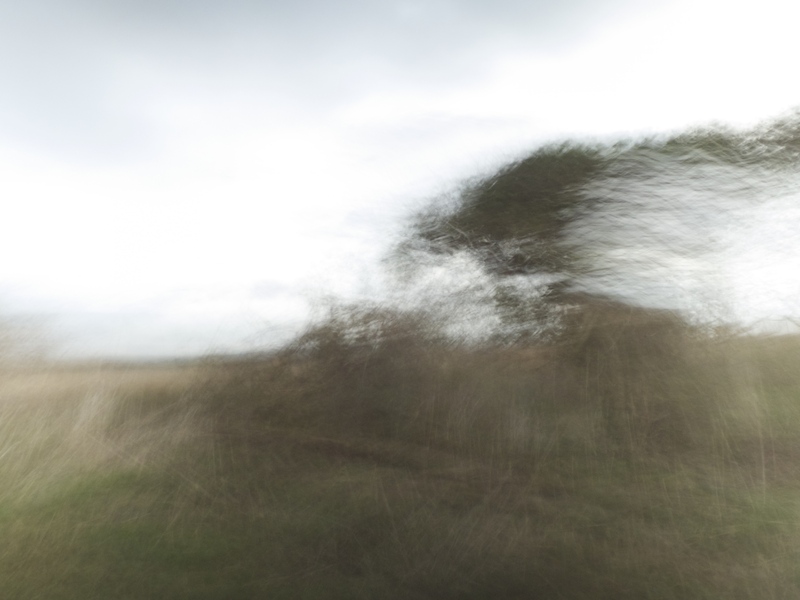 I really enjoyed finding new ways to get the countryside to blur…walking along holding the camera with a slow shutter speed…lost? So was I and probably still am, to be honest! This is such a far cry form the good old Point and Shoot that I have loved. I am so used to doing the instant picture that I am still not very strong at setting the shot up. I need to practice on the delayed shot, using the timer as I still manage to get camera wobble on a tripod! And here is that picture… The next assignment is to chose an iconic photographer and shoot in his/her style… I have spent years finding out what my style is, so this is a bit tricky…but I have chosen Elliott Erwitt. Why? Because of his attitude of just take your camera out, wander around, and take pictures! I am sure there is more to it than that, but we shall see. I want to do black and white street scenes in London, Rye and Hastings, so we shall see what I come up with! Is it really that long since I put fingers to keyboard on this site? I wonder why I have not been inspired to do it until now? Who knows. I think we come to these things as and when we need them, don’t you? 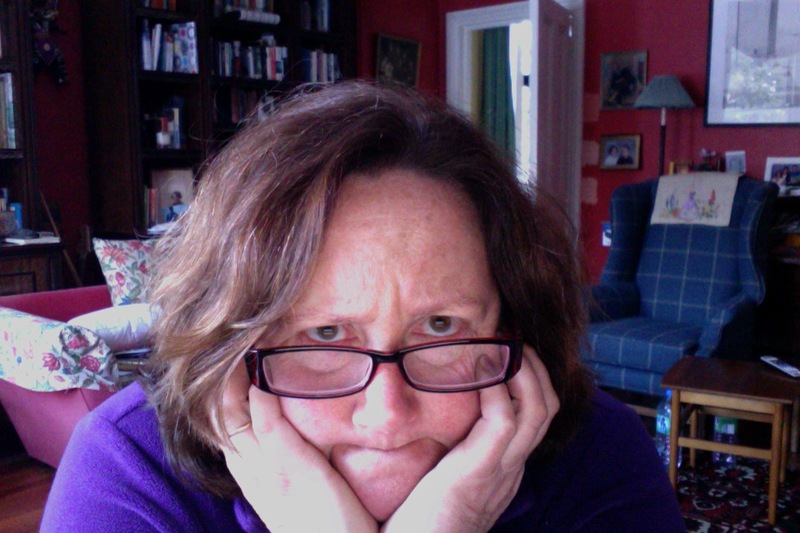 I have not seemed to have “needed” to blog for a while. I have started with a new nutritionist who has introduced me to smoothies for breakfast (noisy to make but FABulous to drink/slurp), spices in more of my food, something called quinoa which is good at clogging up the drains and maddeningly difficult to get out of the sieve but has an interesting taste and texture, and the joys of coconut water and oil and everything thereof… I’m not going to mention how it clears you out in the morning, but guess! Hubby is now captain of his golf club which is great for him and our son. He is so good at that sort of thing, and smoothing out any wrinkls…not that there are any, I hasten to type! Of course, my golf is coming back now that the knee is feeling better, and the ladies at his course are being very friendly and kind to this outsider. At the mo I am in Tunbridge Wells pottering whilst His car gets a service etc…always a dangerous day to be honest, and it has started in a very expensive way…but oh so worth it! No, really! Ok, so I have spent a vast fortune on a top/dress and a scarf, but they are sooooo useful! I promise! The top is black (boring) but with a beautiful gentle neckline and two slits up the skirt bit at the front. There…oh, so much for the beautifully packed parcels! Do you think I’ll be hanged when he gets home? Naaagh! I bought the first two, and they are perfect for The Open in July. Yes, we are heading off the the golf again as Hubby is refereeing, and will be for another two years after this. We wives are beautifully looked after and we are all royally wined and dined, so the clothes are ESSENTIAL to hold up my end! 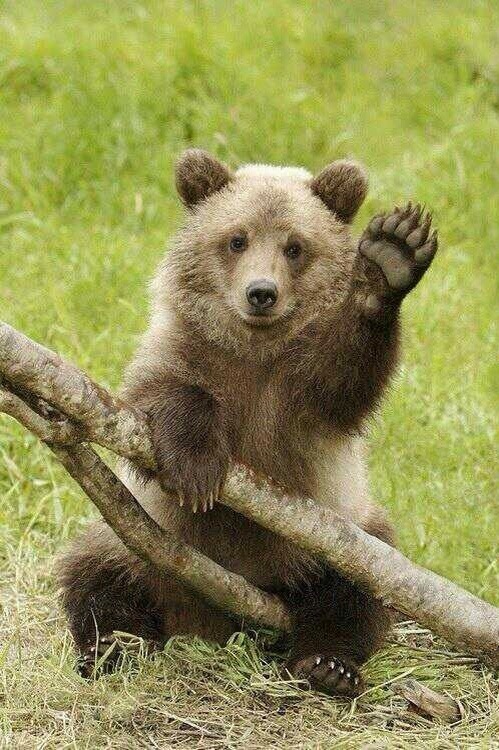 If I’ve told you all this before skip to the next bit…who yawned?? Meanwhile (yup, I got bored as well!) Son I a still at home with his knee as it has not healed as well as it should have after the op. Bless him he is sending loads of emails off for jobs etc but is hesitant as he may have to have another op, so his future is still uncertain. A I sip my liquorice and peppermint tea in a fab tea shop called Juliet’s in the old High Street, listening to the late 30-early 40s on the table next door I am planning the rest of the day here, as I have now done the clothes shopping! It is ages since I’ve been to The Pantiles so that is next, with a walk up the hill back to the main shopping area for lunch and hopefully being picked up by the garage at a reasonable time after lunch. I just have to stop dreaming about a pair of white and a pair of red slim legged trousers to go under the new dress/top…luckily(?) I don’t think there is a large sized shop for that sort of thing here…that I know of…at the mo…!